So you can only imagine my surprise when I was contacted earlier this year by Carl Palmer’s tour manager asking whether we might host his final North American Tour performance. 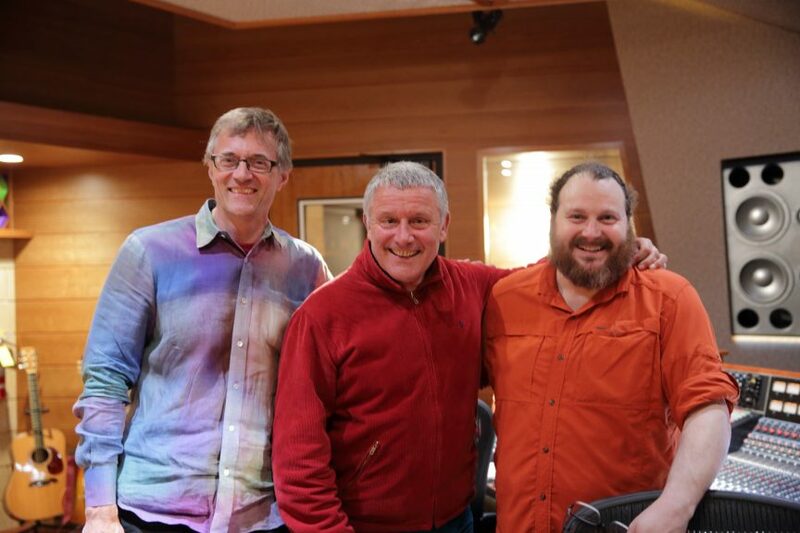 On November 21st, yet another dream became reality as Carl Palmer performed and recorded in front of a live studio audience. I just wanted to tell you I enjoyed that experience about the most of any show I’ve been to. The atmosphere and the hosts were top notch. A real pleasure. Thanks for allowing me to attend. — Kent B. Thank you very much for the great show last night. My wife and I really enjoyed listening to Carl and his band. Great performance. The venue is really something special. thank you for sharing that with us! Howard S.
The audience were not the only ones complimenting the venue. Guitarist Paul Bielatowicz, Bass (and Chapman Stick) player Simon Fitzpatrick, and Carl Palmer himself each complimented the room as one of the best-sounding, most accurate rooms they have ever played in. It was a joy to know that we’d created an environment that was such a joy for them. There is no question that great sound starts with a great performance. But as the video shows, a great performance is just the beginning of a great mix. We look forward to dropping more videos in the coming months. To make sure you don’t miss any, subscribe to The Miraverse on YouTube for concert recordings, Manifold Recording for behind-the-scenes and how-to videos, and our Newsletter (by visiting https://miraverse.com/ and entering your email address in the text box on the left) to be notified of upcoming events. I can’t wait to see who will visit us next!